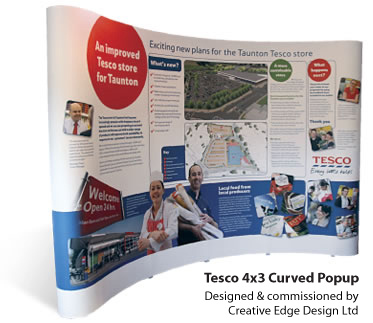 Our curved profile PopUp Display System combines high quality hardware, printed graphics and excellent value for money. This tried and tested pop up will provide years' of service within the exhibition hall and other promotional settings. 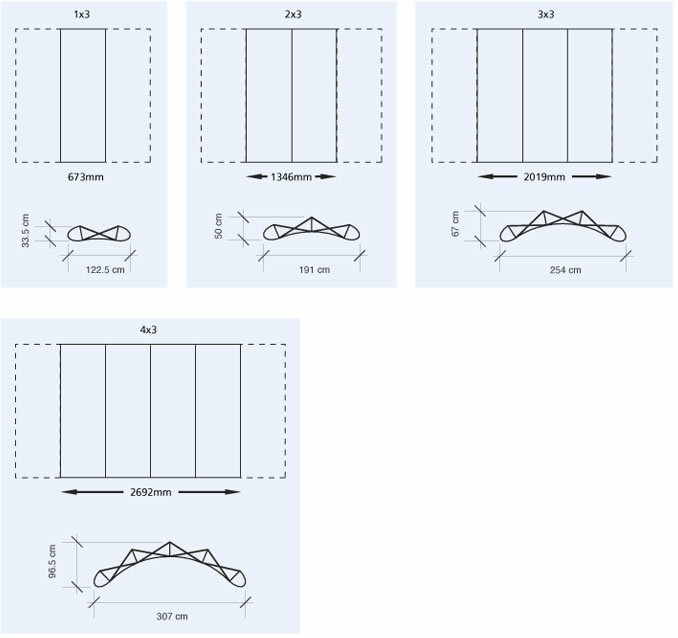 Each system can consist of between 1 and 5 graphic panels depending on the space you have available, each panel measuring 673mm wide x 2230mm high.